JOIN US ON JUNE 1! We are encouraging Boys & Girls Clubs to get involved in any way they can—an arts and crafts exercise, a group basketball game, an unplugged talent show, a community breakfast. And don’t forget to invite Club staff, members and their families, partners, alumni, your board, politicians, community leaders, and media! 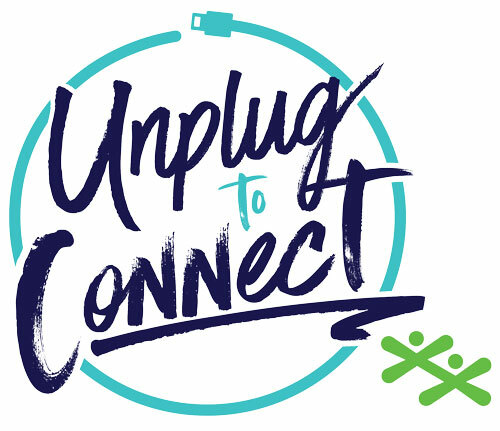 We are asking our corporate partners and other businesses to find ways for their employees to unplug and connect—one hour of team play (baseball, soccer) or mindfulness (yoga), a community breakfast / staff picnic, encourage face to face meetings, or volunteer at a Boys and Girls Club event. The possibilities are endless! Join us for Unplug to Connect! Share on social media, visit your local Club, and get involved.